We focus on working with and building high performance teams in the creation of enterprises that can adapt and compete strategically over the long-term. We challenge management teams and employee stakeholders to grow personally and to bring passion to their professional endeavors. We believe a strong and collaborative culture focusing on long-term strategic growth and competitiveness is the pathway to extraordinary value creation. When achieved, liquidity and exit opportunities will present themselves, and as owners we together determine the appropriate timeline. 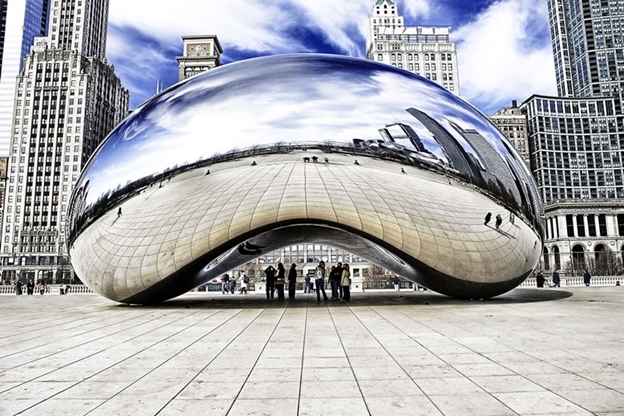 While we consider investment opportunities nationwide, we are located in Chicago and opportunities in the Midwestern United States are often preferred. We respond quickly to inquiries.